These two mice are pretty different with the Mamba Wireless being a much larger ergonomic mouse compared to a more medium sized ambidextrous shape of the Zowie S1. Both of these mice are super comfortable with flawless sensors, no issues moving these mice around, completely up to size preference on this one. 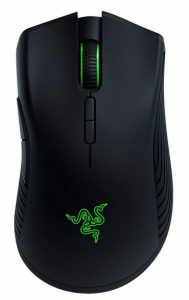 The buttons on Mamba Wireless are horrendous, the S1 has the Mamba buttons beat here with light and responsive buttons. 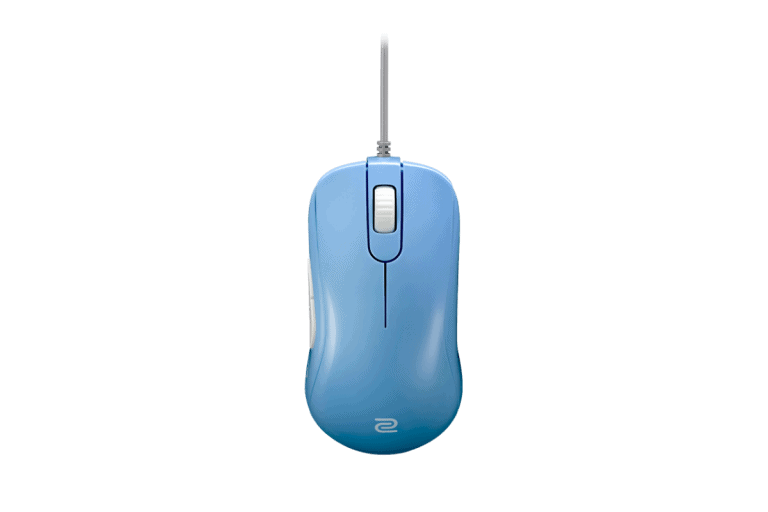 For their respective prices, the Zowie S1 is likely a better value but that doesn't matter if its too small a mouse. The Mamba Wireless is a great large wireless mouse if that's what you're looking for.